With intriguing corporate infrastructures, Spaze Corporate Park Sector 69 Gurgaon ensures zestful ambiences. It offers a productive lifestyle by providing shopping destinations and forecasting entertainment insights. Spaze Corporate Park Commercial Project is one of the recognized innovative infrastructures that facilitate and boosts people’s lifestyle. It contains around more than 12 floors giving premium amenities for corporate employees to enjoy recreation facilities with leisure. Consists of ultra-modern offices in the commercial complexes that are specially designed for pampering the workaholic people. 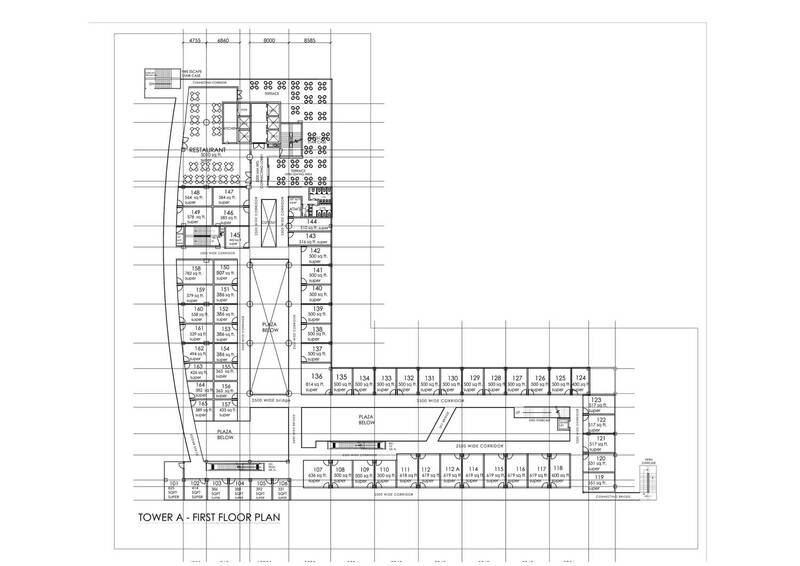 The spacious offices get a prominent visibility from all the sides of the city. 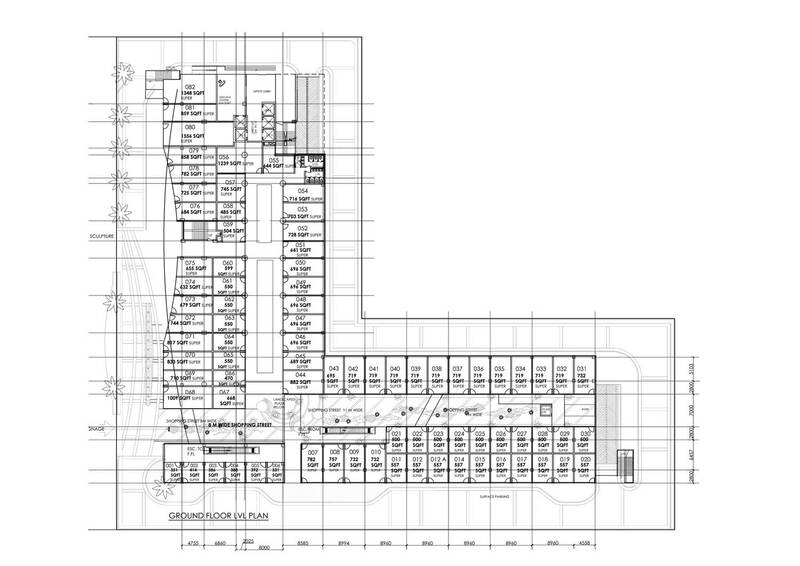 Consists of level 0-1 for retail modules and Level 2 for scalable office spaces. Consists of visibility from all the sides. Provides an up to date innovative amenities. Cater’s food courts or restaurants within the commercial complex. Well secured with CCTV at the entry, exit, lifts etc to access 24 hours surveillance. Water supply with climate control modules. 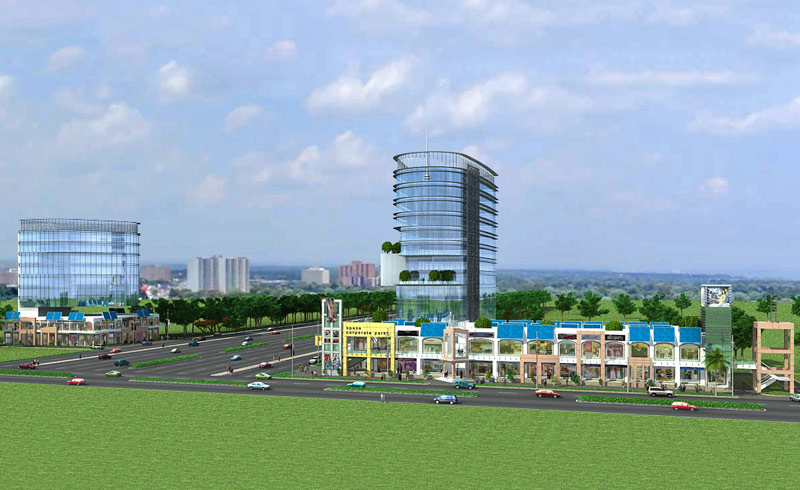 A blended office and retail commercial complex located around 60meter wide, in sector 69 Gurgaon. Location specifies on the Metro Corridor. Surrounded by a well-development catchment. Located on the prime Golf Course extension road nearby the national highway-8. 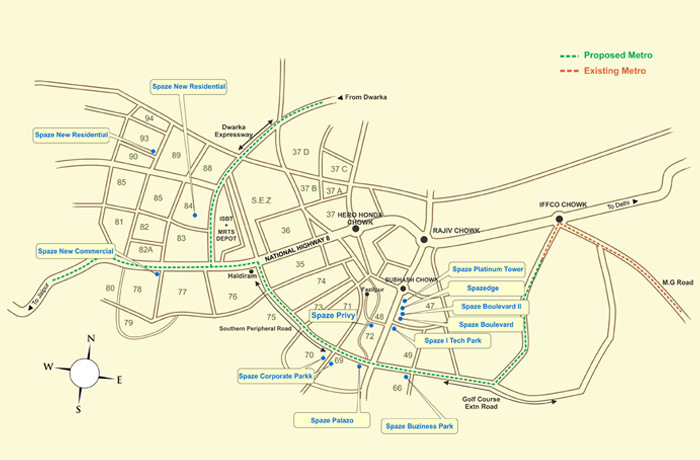 The neighbourhood consists of sector 70 which is 2km and 15mins away. It is connected to the 150 m southern peripheral road. Spaze Corporate Park Sector 69 Gurgaon is one such commercial project that tranquillizes the environment, as it already offers integrated shops used for commercial and office spaces. This project consists of blended amenities for office people, as the location Gurgaon sector 69 is amongst the well-developed areas. In terms of fully equipped locality with nearby gas stations, hospitals, educational hubs and affordable auspicious projects, being the reason behind the attraction of most of the tycoon developers to make living worthwhile. Enjoy the bliss of a tranquil surrounding with a corporate complex where work will seem to be a reason of recreation with efficiency.